BELLVILLE — Clear Fork schools will be closed Friday. That’s a change from the 2-hour delay posted a while ago on the district website. 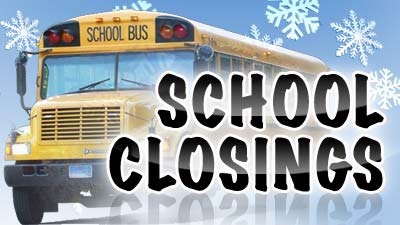 Again, Clear Fork schools will be closed Friday due to wintry weather conditions.